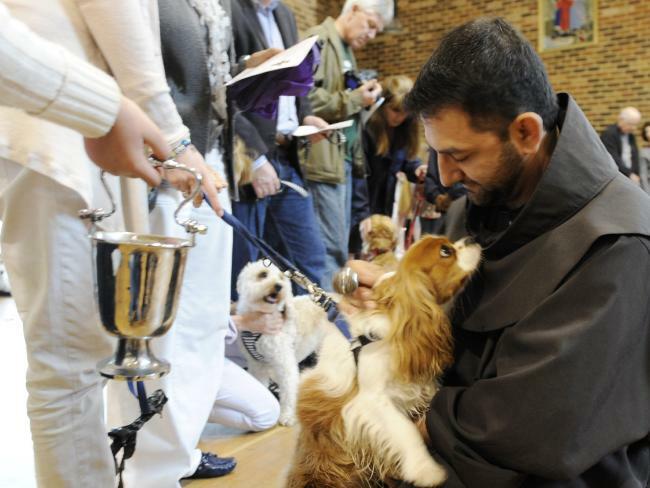 As Franciscans the way we live, as brothers in fraternity, is our primary form of evangelisation. The example of our lives is far more significant than any words we may utter. This principle is lived out, first and foremost, in our Franciscan communities; and out of our practical love for each other as brothers flows the meaning of our evangelisation, of our mission, and of the various manifestations of how we serve those with whom we come in contact. On a practical level, it is important to outline the ministries in which we are engaged. We have eight parishes in Queensland, New South Wales, Auckland, Singapore and Malaysia. We teach in schools in Australia and Singapore, and in universities in Australia and Great Britain. We have a retreat centre in Auckland and a spirituality centre in Singapore. Our priests work in parishes, and as school and university chaplains. We are active in giving retreats and facilitating training for lay people and religious. We are engaged in spiritual direction or accompaniment. 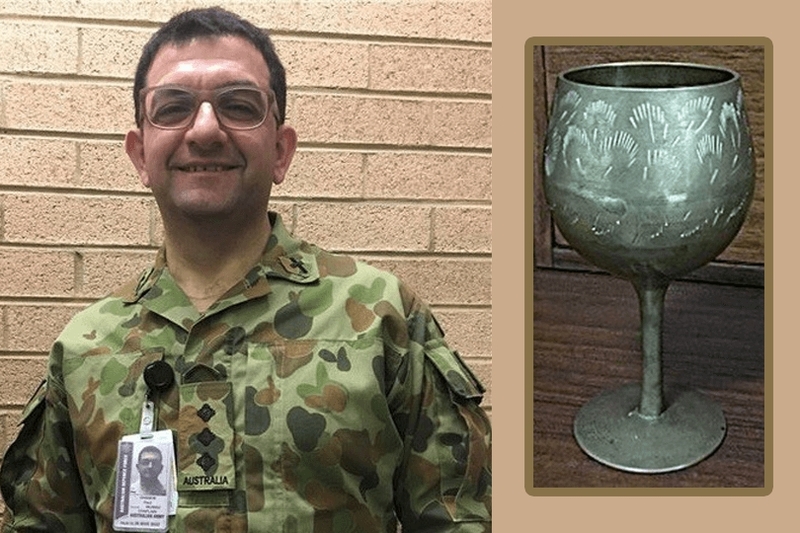 A number of our friars have served in the Australian armed forces and one of our men is currently an Australian Army Padre. We are academics, builders and handymen, canon lawyers, counsellors, teachers, historians and pastoral theologians. We are engaged in Interreligious Dialogue. We support homeless people and refugees. We have served in the missions of Papua New Guinea, and we continue to support the church in Aitape, Timor Leste, the Philippines, South Sudan, and the Democratic Republic of the Congo. Being a Franciscan is a very communal and yet very individual experience, because it demands of each of us that we seek the face of Jesus, as we find him in our world, far and wide, and through our eyes.